- Venus offers tailored onsite training to the Pharmaceutical, Biotech industries, and Food industries. - Training team together allows them to consider real life issues during the session. 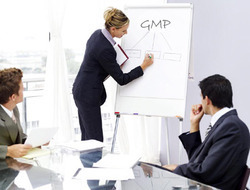 It also helps change management as everyone has the same understanding of what is required. - On the job Training for QA/QC/Shop floor employees. - Current Good Manufacturing Practices. Let us do the training at your site. 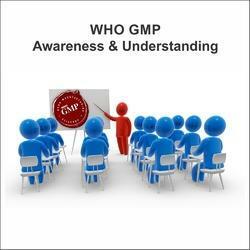 - GMP training to personal.